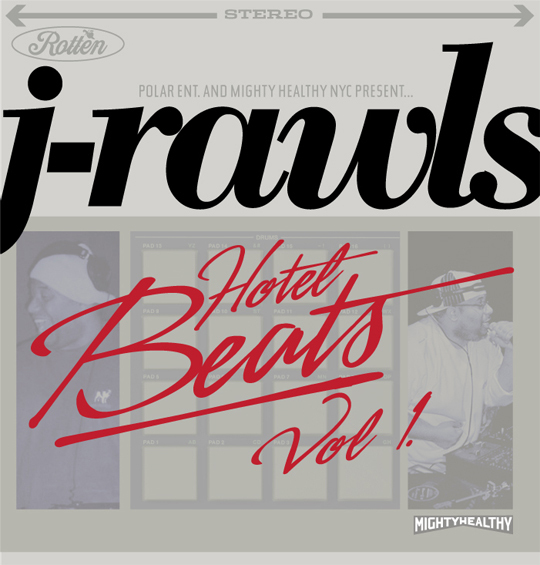 Clothing manufacturer Mighty Healthy NYC presents J Rawls Hotel Beats Vol. 1. The free collection features 21 recent instrumentals that were composed entirely in a hotel room. Hit up J Rawls on MySpace or visit Might Healthy’s website. Back cover after the break! This web site is my intake , rattling superb style and perfect content material . Wow, awesome weblog format! How long have you been running a blog for? you make running a blog glance easy. The entire look of your web site is excellent, as well as the content material! Things are very open using a really clear clarification of your issues.